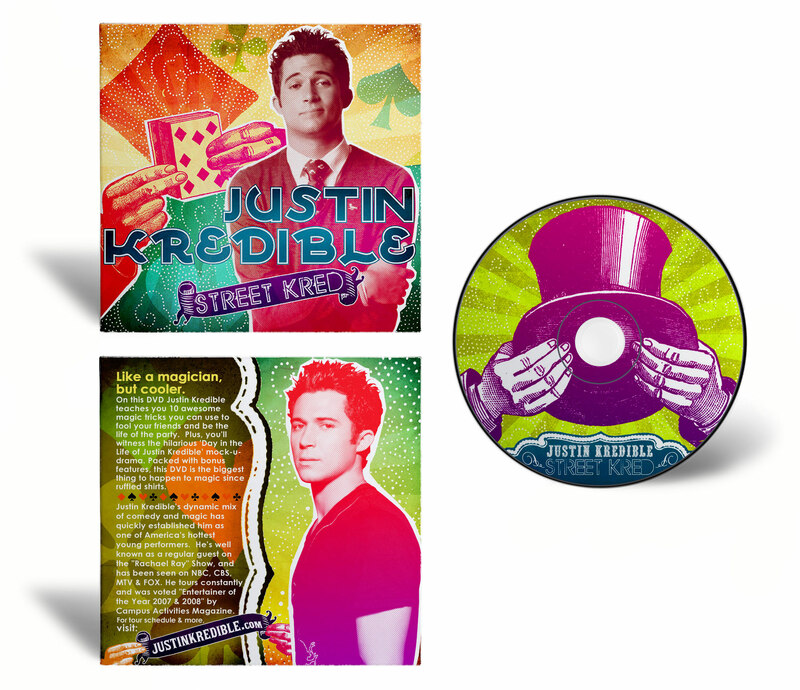 Package Design for Justin Kredible promotional DVD. 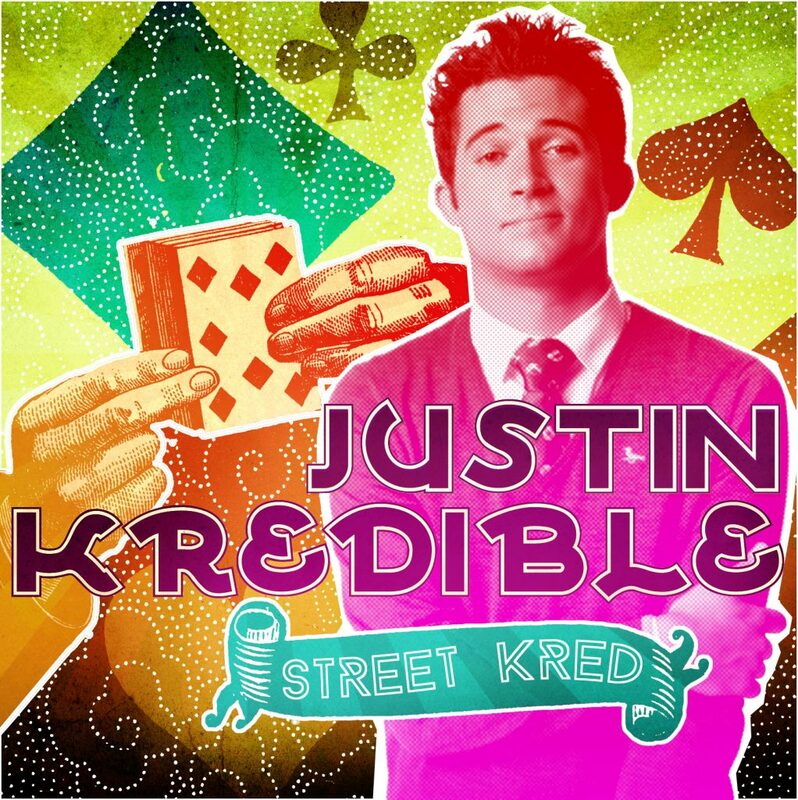 Justin Willman (formerly known as “Justin Kredible”) is a magician & comedian known for his multiple appearances on The Tonight Show, Ellen, Conan, and @Midnight. His online videos have racked up over 50 million views, and the L.A. Times calls him, “A new breed of comic who’s making magic cool again for grown-ups.